BREATHTAKING Views... 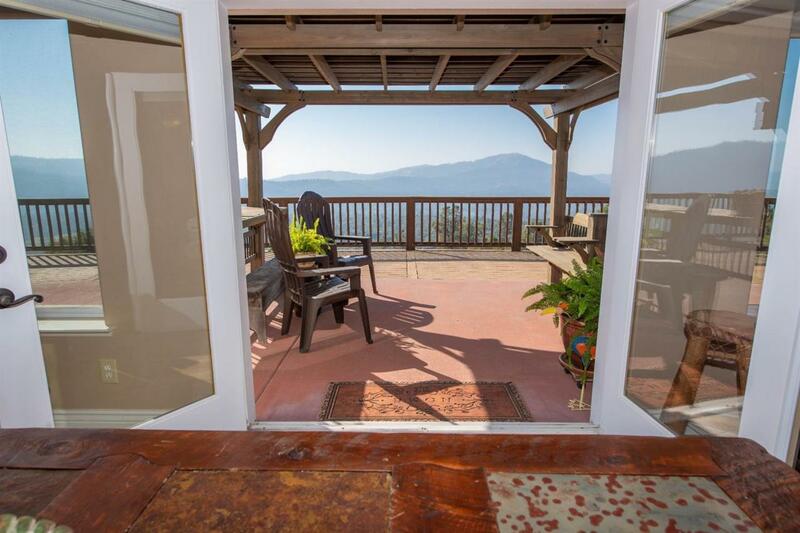 This beautiful home boasts amazing views throughout! 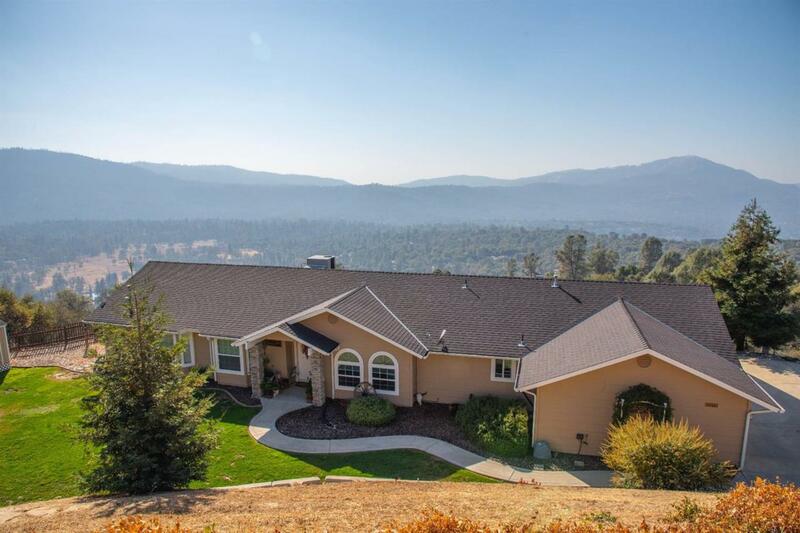 It offers spectacular grounds, a freshly paved road with privacy & serenity. 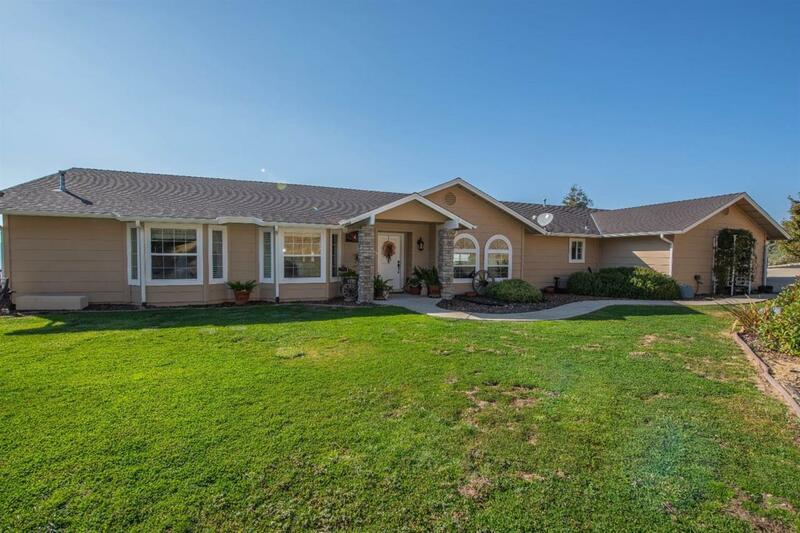 The Spacious open floor plan features a Stunning Great Room, a newly updated deck that spans the length of the home, new flooring throughout, vaulted ceilings, two water heaters, granite counter tops, and a secluded bedroom. 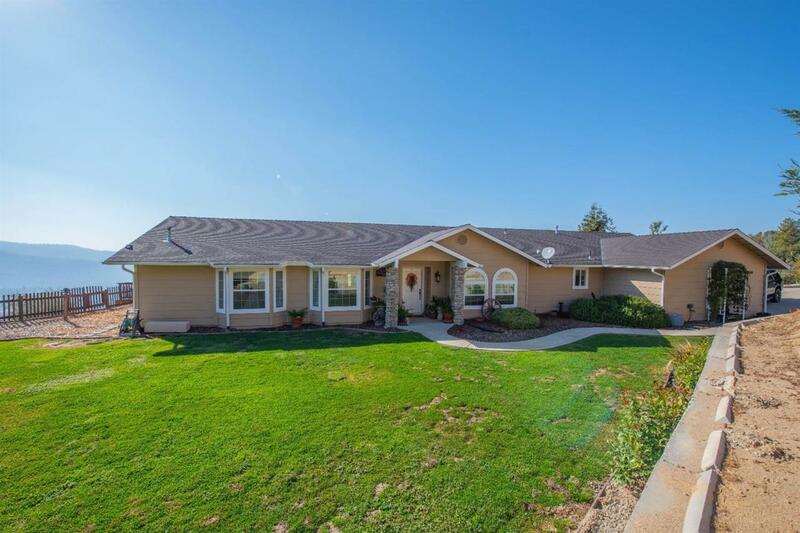 With the convenience of Bass Lake being only 5 minutes away this immaculate home is situated in the perfect location.